Polly and Derek’s wedding was so special for us to film because we’ve known them for years, and we filmed both of Derek’s sisters weddings, Brooke and Tara, along side Leslie Callan of Green Vintage Photography. Polly and Derek are the sweetest couple—Polly is incredibly kind and Derek has the best sense of humor. It was so wonderful to have filmed all three siblings’ weddings, to see their families throughout the years and document these special moments for them. Derek and Polly, we are so thankful to have captured your wedding for you. We wish you two a lifetime of laughter and love together! 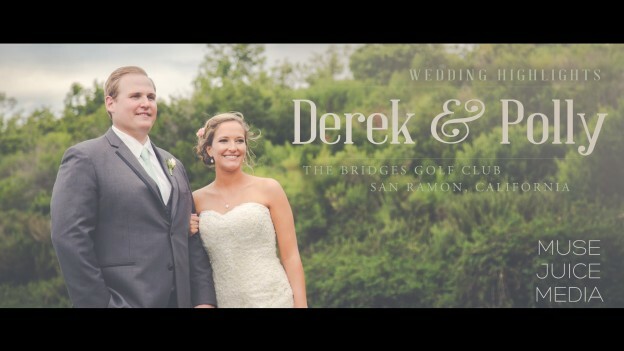 This entry was posted in Green Vintage Photography, The Bridges and tagged best sacramento videographer, best sacramento wedding video, sacramento wedding videographer on May 31, 2016 by christa.